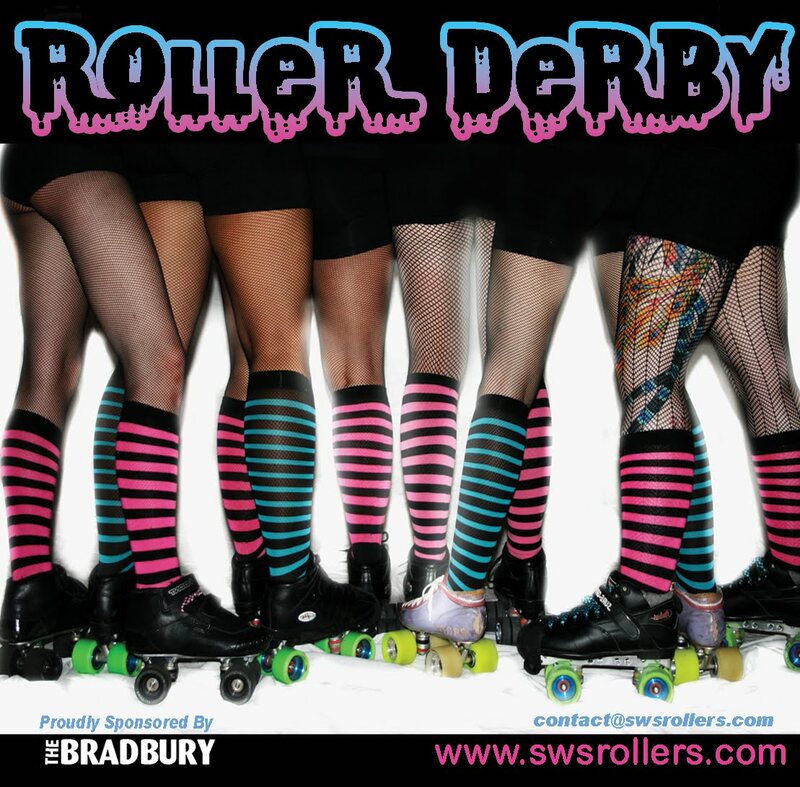 It is with great excitement that SWSR whish to announce our very own Rockettes will be at this years great Southern Slam, to be held in June can not wait for the match up rosters to come out. With SWSR already bouting Tassie, what state will TGSS pair us up with? 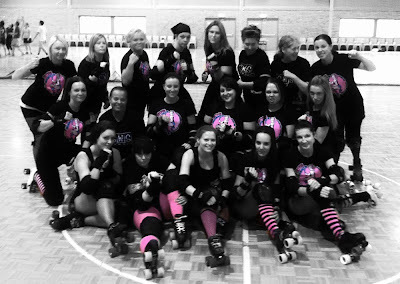 Two bouts to be played over the long weekend, SWS Rockettes are getting excited, with some intense training coming up, and team rosters being picked, we cant wait to rock Adelaide’s socks off. 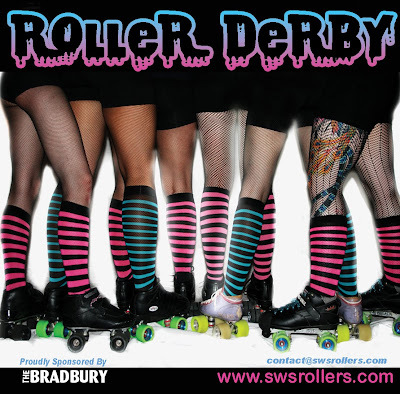 Be sure to check back for team SWSR All Scar Skater Announcements!